We work with various organizations and genealogical companies to bring both our students and their members added benefits and value. 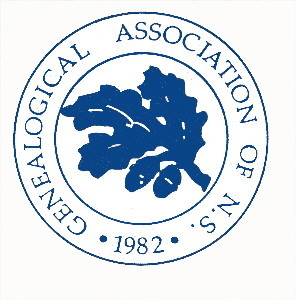 If your organization would like more information on available programs, please e-mail us at admin@GenealogicalStudies.com. We would be more than happy to discuss various opportunities with you.